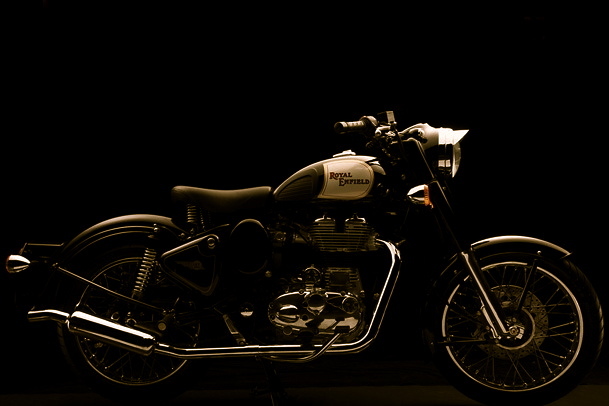 Rent Royal Enfield, Triumph, Ktm, Ninja. Ride to Manali, Leh on Bullet. Guided Motorbike Tours to Himalayas. Most reliable Bike rental Company in Manali. Experience The Himalayas On Two Wheels. 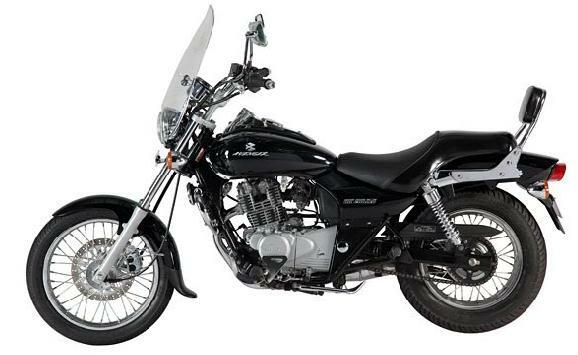 We, at Bike Rentals Manali understand the needs of Motorcycle Enthusiats and adventure lovers. PLEASE BEAWARE OF OTHER FRAUD RENTAL COMPANIES WHO ARE TRYING TO USE OUR NAME AND MISGUIDE OUR CLIENTS. We at Bike Rentals Manali offer a big selection of perfectly maintained Triumph Tiger’s, Kawasaki Ninja’s, Royal Enfields, KTM, Bajaj Pulsar’s, and Some Small Scooters, for those who wants to cruse and just take things slow and go with the flow. 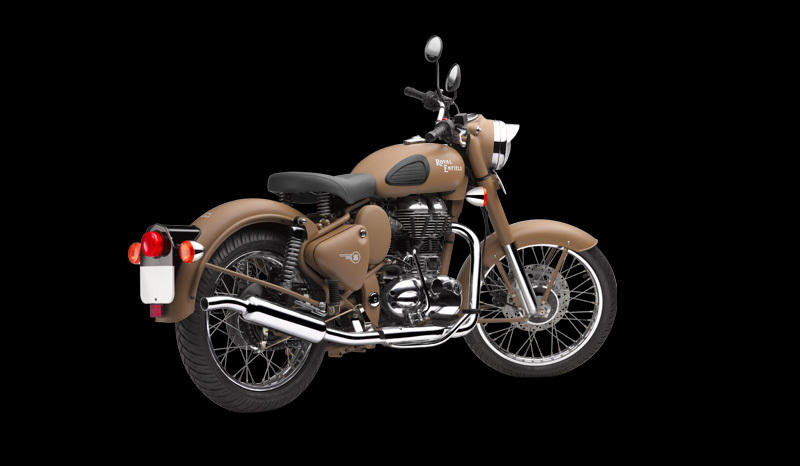 We also have Royal Enfield’s specially customised for Leh – Ladakh Trip. 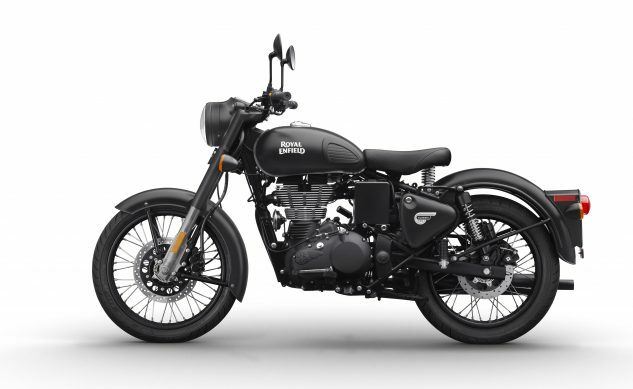 Some 500’s come with Extra Big tank (22-26) liters, Special offroad tyres, Luggage Racks, Crash Guards and Comfortable seats specially made on order for long comfortable rides. We also offer Oneway deals if you want to rent bike in Manali and drop it off at Leh or any of the places mentioned in the link before. MINIMUM RENTAL PERIOD FOR LEH ( one way deals ) IS 7 DAYS AND ROUNDTRIP IS 9 DAYS. Backup Suv Is Also Available. PLEASE NOTE WE RENT OUT BIKES FROM MANALI ONLY. ONLY AVAILABLE FOR EXPERIENCED RIDERS HAVING 800CC OR ABOVE ADVENTURE BIKE. RENTAL STARS FROM 150 $ / DAY. RENT ROYAL ENFIELD HIMALAYAN AT BIKE RENTALS MANALI. This is the Ultimate Cruiser. This Bikes needs no introduction. It has Great power and is super light to handle. We are the only company Renting KTM’s in MANALI. 200cc – Liquid cooled, 6 speed gearbox, 25bhp , Electric start , Disk brakes. Highly reccomended for Leh Tours. If you are looking for any other type of bikes to rent, Please let us know. 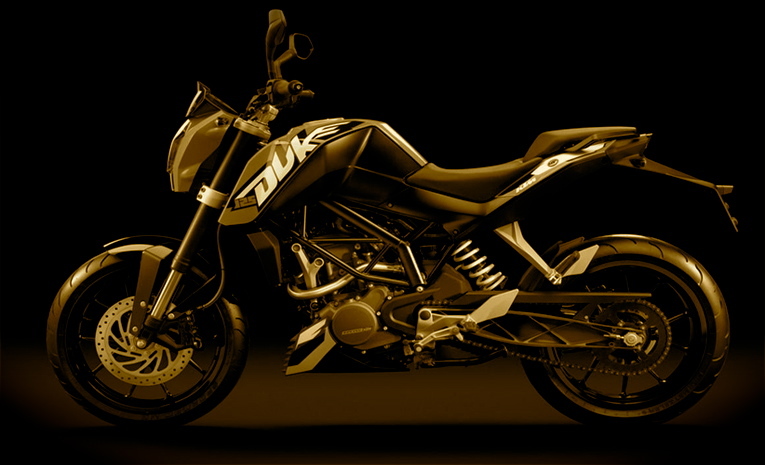 We AT BIKE RENTALS MANALI will try our best to help you and arrange the bike you are looking for. We hope you enjoy exploring this website. if you have any questions or comments, please contact us by emailing us at abhinav.s@hotmail.com or info@bikerentalsmanali.com Thank you !